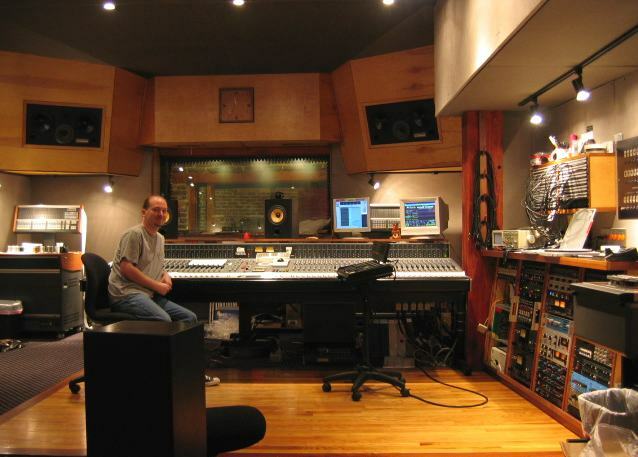 "I recently produced an album for SC artists South85 at Old House Studio with Chris Garges engineering. Chris was a fantastic host. The studio functioned perfectly for me. A great collection of gear and instruments, not the least of which includes Chris' amazing collection of drum gear. I hope to get back to Old House to work with Chris again in the future." 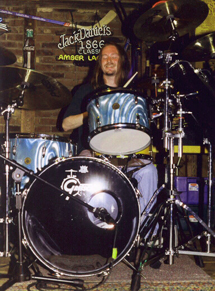 "Chris brought more life to my drums on this last recording than anyone else ever has. 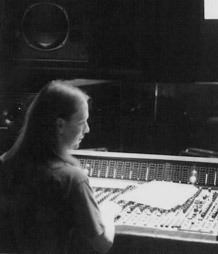 I say he made them sound incredible, but if you were to ask Chris, his humble nature would come out and he would simply say, 'I just made sure you could hear what was played.' Oh, to be that good!" 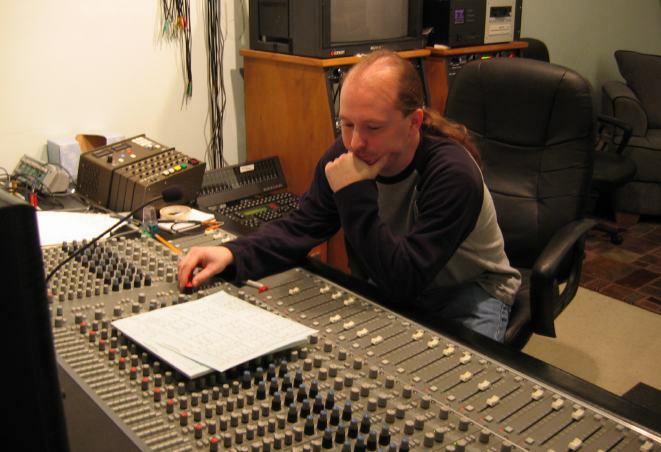 "Chris is not only one of the nicest guys you'll ever work with but also brings the creativity and extraordinary ability to help you achieve the sound you're looking for. 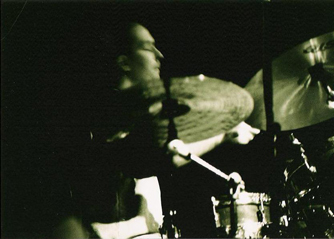 [Live, he] is absolutely one of the most well-rounded drummer/percussionists we've worked with!" "I have had the pleasure of working with some of the world's finest engineers. I can honestly include Chris amongst their ranks in both professionalism and in his wide range of musical & technical knowledge... When it comes to love of music as an art form, I see a passion in Chris that is often missing in some of his contemporaries." 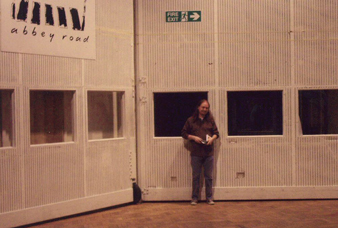 "I get projects from every major studio in London and most major studios around the world and [with Chris' recordings,] I'm having to do much less equalizing than I usually do...Sounds great." "The Go There session was the first time I really had lots of fun in the studio... People who have heard it are starting to email me and say, 'Holy crap, this sounds really good!' It makes me feel good." "Garges came in and added the coolest, and at the same time, most subtle percussion to our Ublisch recordings. 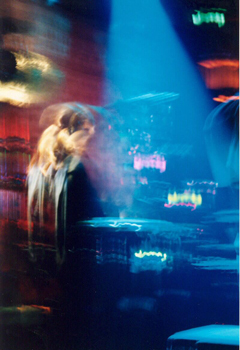 He made such a huge improvement to the layers of sound without ever being intrusive. Thanks Chris. You rule!" "You sound good... stop it." "Chris Garges provides tasteful accompaniment and heft behind the skins." "Chris seems to be a real Renaissance Man, but I know him as a drummer...a prepared, professional drummer, ready to make the song work without worrying if he's going to impress anyone in the process. I always look forward to getting on stage with him and if he brings the same kind of talent, dedication, respect and intelligence to every other aspect of his musical career, you're lucky to have him on your team." "The thing I use to judge my favorite [drummers] is the communication factor--how does the drummer 'make' music with the other players? 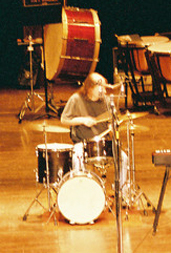 It has nothing to do with flashy technique, monster groove, or any of those other over-used standards drummers try to live up to. Billy Higgins, John Betch, Idris Muhamed, Jeff Ballard, Tim Horner, Tony Moreno, John Engels, Bernard Purdie, Billy Hart, Larry "Wild" Wrice, Jeff Brillinger... All had this in common. In my PetriDish project, along with the second drummer, Byron Hedgepeth, Chris definitely makes the list of 'communicators.' 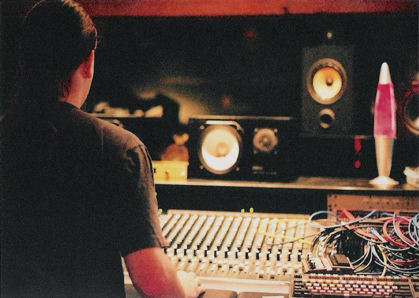 I love having him involved the project and 'making' music with him." "Chris's playing seems not to be affected by genre. His performances seem to sit just as comfortably in a rock song as they do in a full blown jazz number." 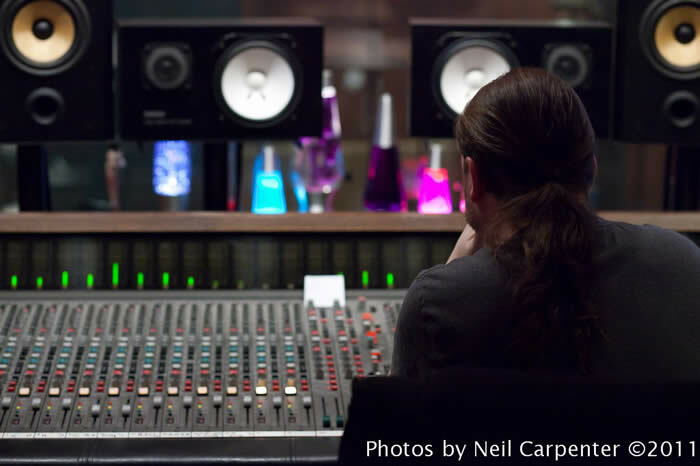 "As an engineer... Garges always gets F%#@in'stellar sounds... that's the most important thing. The second most important thing? He doesn't go and screw them up... you walk out of the studio with a product you can be proud of... or at least A SOUND you can be proud of! As for his drumming? Damn!" 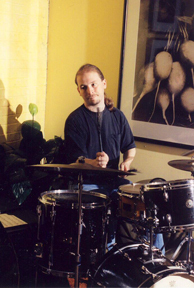 "I've had the pleasure to work with Chris, both in the studio, where he is an invaluable asset as a top shelf drummer/percusionist, an excellent discriminating sound engineer, and just good general karma to have around, and on live gigs he is always my first personal choice to go out with--always giving 110% of himself. In fact, Chris is a God or two...he's TWO Gods!" "When it comes to creating sounds, he lets you sound like you... a man bound to infinite detail." "You are a mofu--in' genius. I swear... The disc is SO good... ACK!!! So bloody good!! @@$!$$$$!@#R%$&... We owe you so much!... I think I might have cried. I know I had chills the whole time... <sigh>"
"About 40 seconds into his soundcheck, I realized that Chris is probably the best drummer that I've ever heard and that I wish I had practiced some more! Subtle, but sweet... what he did added so much more to the mix. Thank you, Chris!" 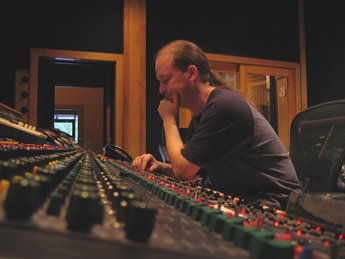 "You know it's a good situation when an engineer can capture great sounds and maintain a creative atmosphere for recording... Chris is exceptional at both!" "This guy knows more about music and he's a great engineer as well as the best drummer around." "Project after project, I can always rely on Chris Garges for his professionalism, open-minded approach, and creativity behind the board." "Chris is without a doubt one of the most talented individuals I have ever worked with. The fact that he is also one of the nicest is the icing on the cake." "Without the gentle, sarcastic push from Chris Garges, I most likely would never have experienced the horribly amazing/amazingly horrible sounds of the Danelectro Sitar Swami pedal. 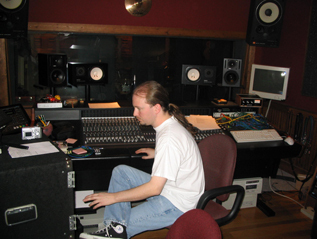 All jokes aside, however, having Garges engineer my recording was about the best decision I could have made. 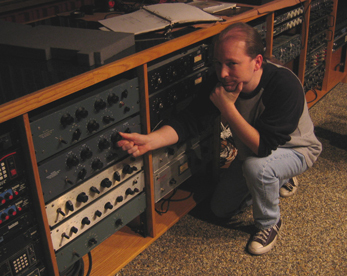 If you want someone who is totally professional, will always get you the sounds you want, and along with knowing all the standard ropes has a crazy bag of tricks that will bring out all the nuances of your music, go with Chris Garges." 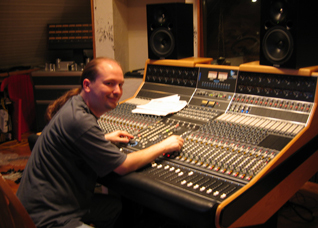 "Chris Garges was recommended to me by one of the most amazing musicians I know. One session with him and it was easy to see why he was held in such high esteem. He is creative, fast, and attentive, with the perfect mixture of personality and business. 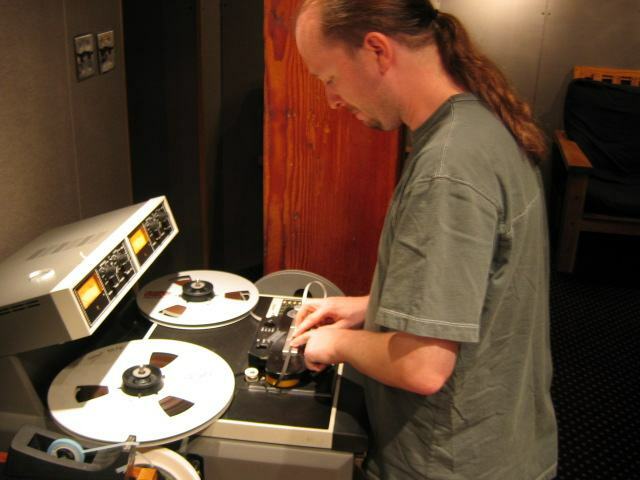 His knowledge and talent as an engineer, producer, and drummer/percussionist makes him a tremendous asset in any recording situation. As a great musician, Chris knows how it's supposed to sound. 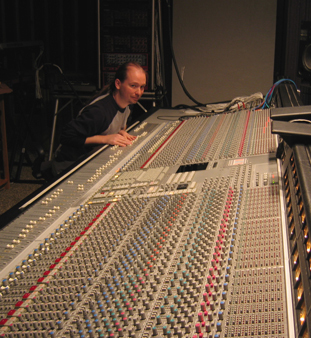 As a great engineer, he is capable of achieving that sound no matter what style of music. The result is competitive industry standard product every time."